Confirmation by the Health and Safety Executive (HSE) that it is investigating claims of asbestos putting workers at risk at Royal Shrewsbury Hospital is also confirmation of what every conscientious business owner knows: that one can ever be too diligent in safeguarding against their staff being exposed to this lethal substance. Prospective and current recipients of asbestos awareness training like that provided by Trident Surveying will take an interest in this news, which concerns remodelling work that took place at the hospital in 2012. Les Small, then hospital project manager, told senior bosses that year of his belief that the construction process had involved damage to asbestos panels. He was dismissed from his job after this disclosure, an employment tribunal later finding in his favour. Mr Small said that during his time as a capital projects manager at the hospital, when work was underway to convert staff residential units into offices, he had suggested to his line managers that damaged materials surrounding some pipes was asbestos. He raised the issue again about a month later and asked why no action was being taken, at which point he was dismissed. The tribunal, however, later stated that his sacking was attributable to his making a public interest disclosure, and therefore ruled unfair dismissal. The 58-year old welcomed the news of the HSE investigation, pointing out the importance of any incidents of possible asbestos exposure being officially noted for the future. 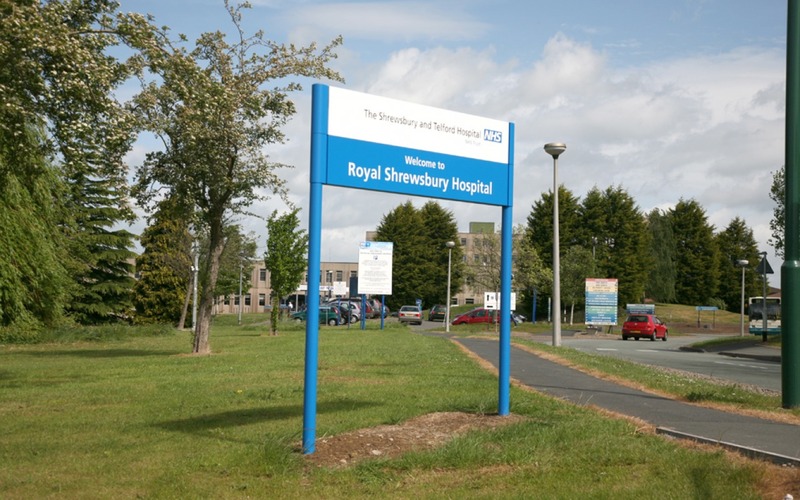 Shrewsbury and Telford Hospital NHS Trust’s director of corporate governance, Julia Clarke, said that it was “co-operating fully with the HSE”. Such a sad story certainly demonstrates once again how crucial a role the right asbestos awareness training could have for the safety of any organisation’s employees. Indeed, the law dictates that employees and contractors who are liable to be subject to asbestos exposure during any normal work must be given adequate information, instruction and training by their employer. That is just one reason among many to get in touch with Trident Surveying today about asbestos awareness training that could make a big difference to the safety of your own firm’s workplace.